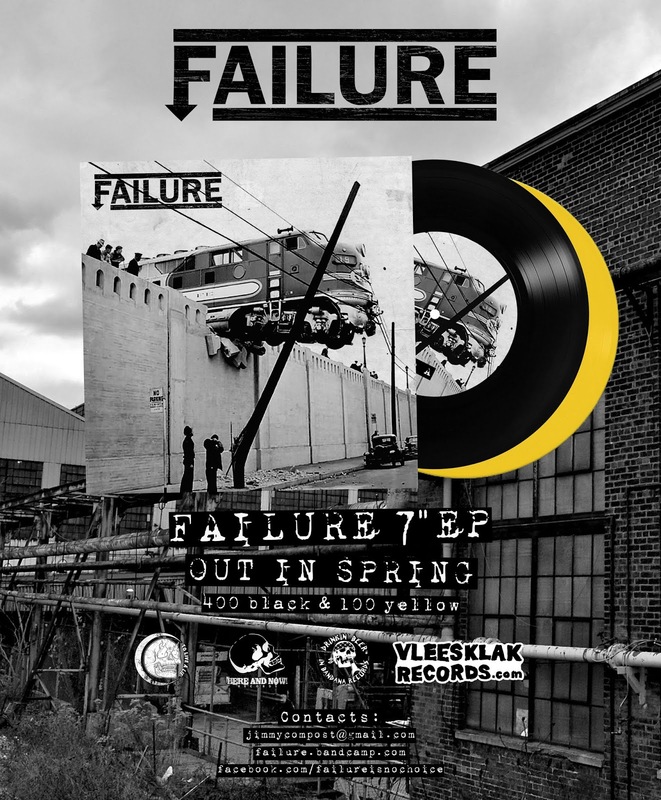 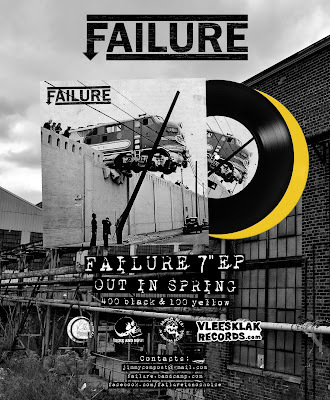 FAILURE 7" out now ! 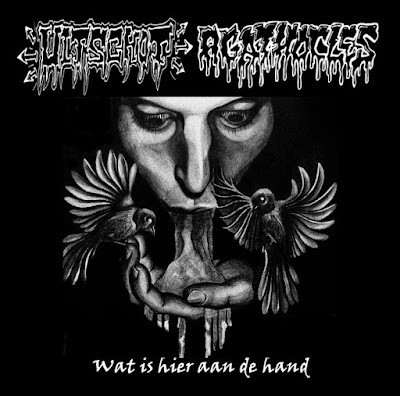 UITSCHOT / AGATHOCLES out now ! 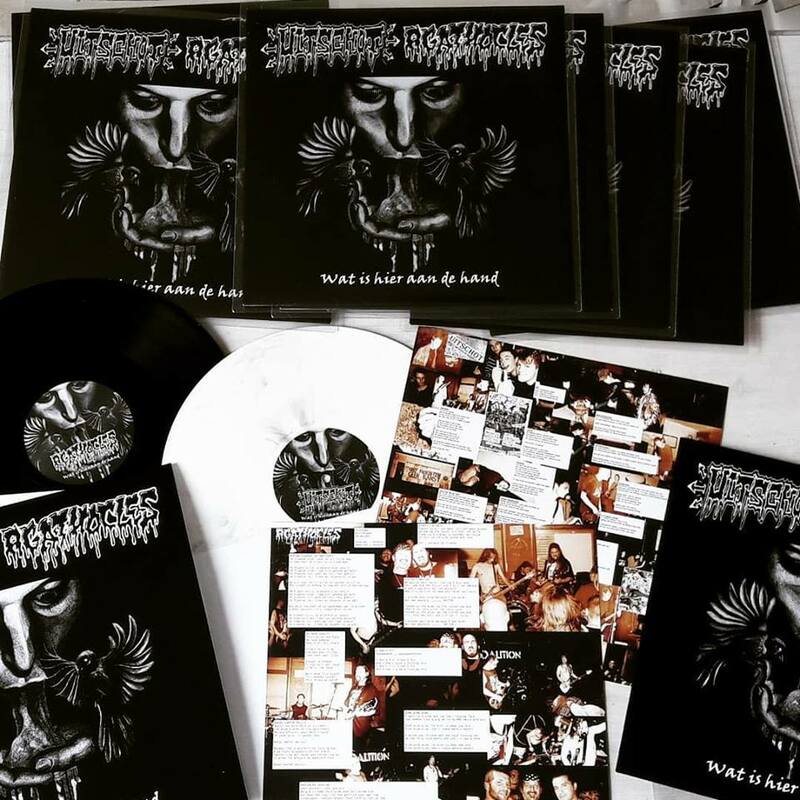 this masterpiece is finally there. UITSCHOT / AGATHOCLES - split 12"
which you're just gonna love.